Important Polish poet, author, film director, and songwriter/lyricist of the post-World War II era. A prolific lyricist, she wrote the text to over two thousand songs. 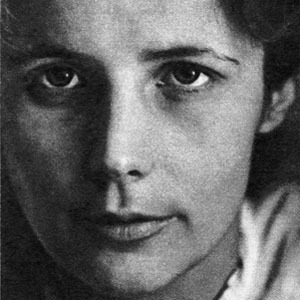 She was the only child of a composer father and a scholar mother, and she studied at the University of Warsaw and at the Film, Television, and Theatre School in Lodz. She was put in charge of The Radio Song Studio on Polish National Radio in the 1960s. She and her partner, Daniel Passent, had one child, a daughter, born in 1973. Her Polish contemporary, Kryzysztof Penderecki, was a well-known composer.